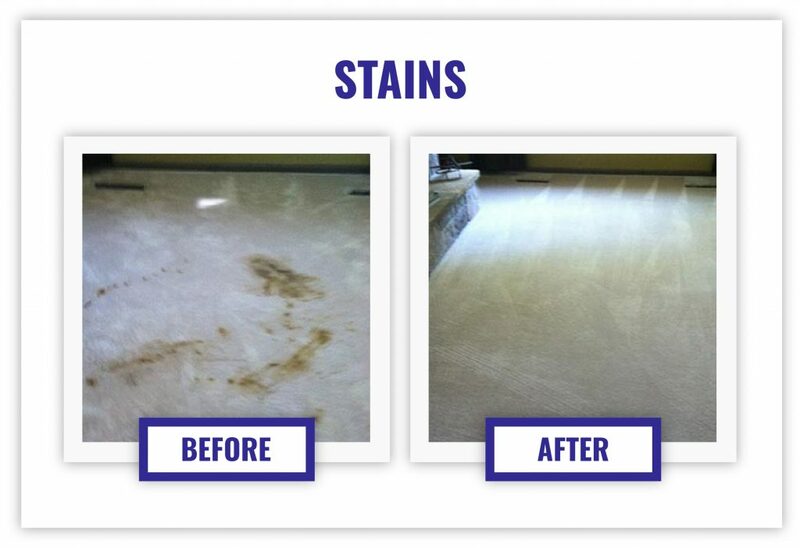 If you’re looking for Carpet Cleaners in Eden Prairie, look no further than Advanced Carpet Restoration. We are a professional carpet cleaner servicing the entire metro, including Eden Prairie. We have over 50 years of experience working on serious carpet stains and carpet restoration projects. Having your carpets cleaned annually prolongs the life of your carpet and ensures your home smells fresh and looks great. We even offer repair services. If you have newer carpet that has been damaged due to mishaps like cigarette burns, discoloration, rips or tears – depending on the severity, these are issues that can be repaired instead of replaced! If you have damaged carpet consider repairing before replacing, as it is an inexpensive alternative to replacement. Your checkbook will like that. Here at Advanced Carpet Restoration we use a combination of high quality, non-toxic chemicals for cleaning and eliminating odor on your carpets. We combine those safe chemicals with 200 degrees of high pressured water for a deep penetration into your carpets. Best of all? This combination ensures fast drying! Meaning you’ll be back, walking around on your freshly cleaned carpets in no time. Contact us today to make appointment and don’t forget to check out our testimonials page to read what our customers have to say about the work we do.